I have enjoyed living in Lancaster County since 1966, I grew up on a farm outside of Manheim on Hossler Road. I graduated from Manheim Central High School in 1975, and upon graduation earned my Real Estate Salespersons License in September 1975. 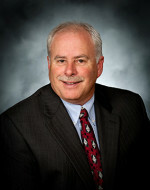 I continued serving my Lancaster County Clients while, earning my Real Estate Associate Brokers License in 1985. In 1991 I became the Broker of Record for Full Service Realty, after growing the company into 3 regional offices I sold my stock interests to Homesale Services Group in 2000. I have continued to own and have managed investment real estate in the Manheim area since 1985, I have sold properties as far away as Potter County. 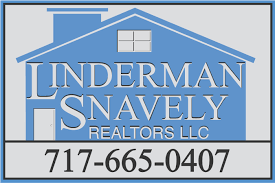 I’m currently working with Doug & Justin @ Linderman Snavely Realtors, located on Main Street in the Business Center. I enjoy spending time with our two grandchildren and riding my motorcycle in Penna. and surrounding states. I have found for over 38 years helping clients fulfill their housing dreams, to be a rewarding and fulfilling profession.